Dave is preceded in death by his sister Linda Conant. 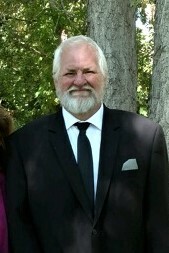 He is survived by his loving wife Roni Sue and their beautiful daughter Isabella (Bella). His parents Henry and Benetta Garmann; three brothers Ronald, Steve (Carol), Tim (Wendy) and three sisters Sandy, Debbie, and Jennie; many nieces and nephews and many more great nieces and nephews. David was a man of few words, but a heart bigger than life. David's passion was racing, where you could find him most weekends at the dirt tracks. In 2004 he won the Colorado Late Model Association (CLMA) Championship. David worked at Furniture Row Racing from 2005 to 2018 as a fabricator. In 2017 he helped his team bring Martin Truex JR. to a NASCAR Championship. 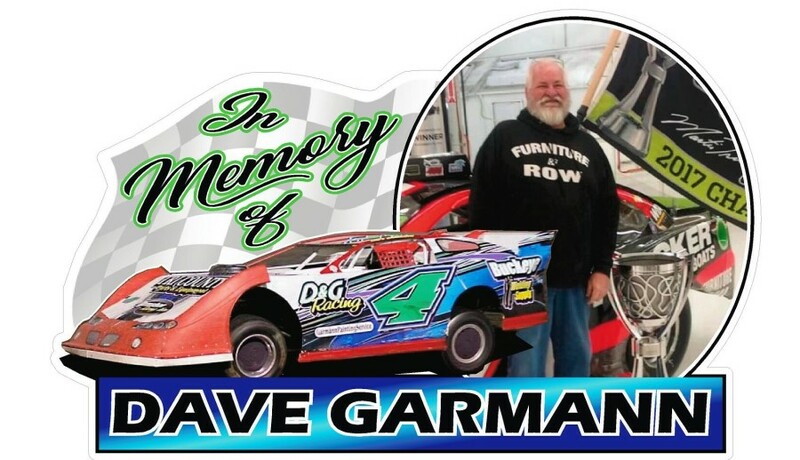 David owned and operated D&G Racing, and you could find his name on many race cars. Please join our family as we celebrate the life of David. To help celebrate Dave all attendees are welcome to wear your favorite racing attire!